At Bluffs Family Chiropractic, we believe improving your overall health and wellness should be easy. Bluffs Family Chiropractic seeks to make receiving chiropractic care as efficient as possible. 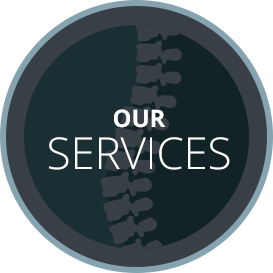 We are the only chiropractor in the area that utilizes Insight Scanning Technology, which makes creating your customized care plan easier and more accurate. Your appointments should take only 5-10 minutes, so that they can easily been fit into your busy schedule. We offer on-sight x-rays, and free consultations, which makes the process for new patients quick and easy. Additionally, we are happy to accept walk-in visits, same day appointments and most major insurance. 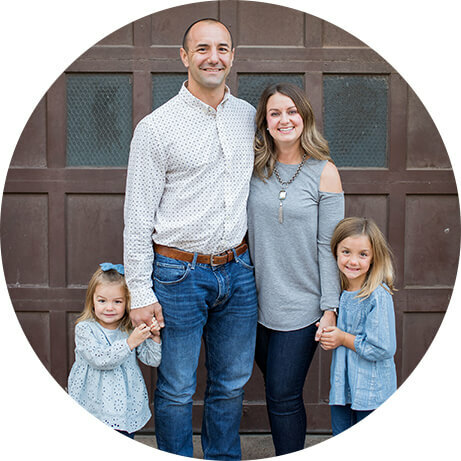 Dr. Ty Dworak has been a practicing Council Bluffs chiropractor for nine years, and he opened, Bluffs Family Chiropractic, in 2012. Dr. Ty studied under many different chiropractors so that he could decide what his own practice philosophy would be. He utilizes chiropractic to remove interference in the body so that it can function the way it was designed to, in order to live without limits, at any age. At Bluffs Family Chiropractic, we strive to elevate your family's health. Dr. Ty loves being able to provide care for patients of any age. Our practice is casual and comfortable, and our staff loves being able to form personal connections with all of our patients. 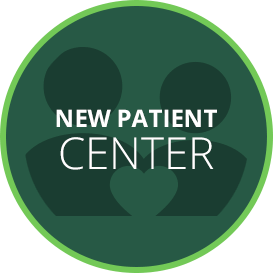 Dr. Ty will work with you to come up with a customized care plan, to help reach your individual health goals. As a result, he offers a variety of different adjustment techniques, so that he can adapt his strategy for each patient's needs, and preferences. Bluffs Family Chiropractic is a one stop shop for your family's health and wellness goals. 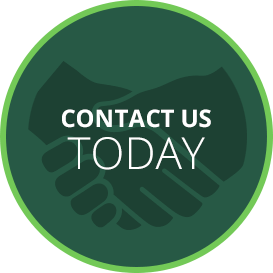 We'd love to welcome you to our practice—to get started today, contact us for an appointment. I injured my back helping a friend put in a new patio causing me to have sharp pain in my lower back. The staff at Bluffs Famliy Chiropractic treated me great. My pain quickly decreased and now I feel even better than before I was injured. I had been suffering from constant headaches and dizziness for two weeks after a fall and was told by my primary doctor that it could take up to 6 months for these symptoms to go away. After just a couple weeks of treatment my headaches and dizziness were completely gone. I didn’t know anything about chiropractic when I started but the staff treated me well and I appreciated the time spent explaining what was going on. My back is now 95% better and the headaches, which I thought I would just have to live with, are so much less frequent than before. I recommend Dr. Dworak and Bluffs Family Chiropractic to anyone who says they are looking. I began seeing Dr. Dworak because I had been having lower back pain for about 2 months. I also had daily headaches, but did not know that chiropractic may be able to help them as well. After beginning care, my pain began to decrease quickly and eventually was completely relieved. While training for a half marathon, I began having sharp pains in my knee so after a couple weeks I decided to see someone for it. I liked my one on one conversations with Dr. Dworak and the friendly staff. He did a great job of explaining my condition to me. My spine is better aligned and my knee pain has disappeared since I started care.